If you need to copy information from your computer screen, why bother with paid apps when you can press the “Prt Sc” key for free?The reason is, once you’ve captured your screen now what will you do with it? Not much other than pasting, cropping, or resizing. What if you need more than just a static picture of the screen like capturing a long webpage, scrolling screen, or spreadsheet data that doesn’t fit in a single page? The editing tools are too basic for tasks such as blurring part of the image, grabbing text from another source or capturing and editing a video. But, there is one app that provides an all-in-one screen capture tool with built-in advanced image editing and screen recording. It’s Snagit by TechSmith. In any business, especially eCommerce, getting your point across quickly and effectively is crucial. Snagit helps you capture vital information straight off the screen so you can show problems to the tech department or solutions to your customers at the help desk. How about sharing media on the social pages, product pages, training materials or presentations? Here are three reasons why your tech support team should be using screen capture. Or, how about nine ways screen capture will make your life easier? Here are the four ways you can clarify your message. The Basic Screenshot – When you just need to share something like an issue with a bug, an error message, troubleshooting or data reporting like a graph. Want to know more? Here are four types of screenshots you should start using immediately. Scrolling Screen Capture – When you need more or focused information from the screen or multiple screens such as a multi-page document or scrolling map. With screen capture, you can make a short video explanation. 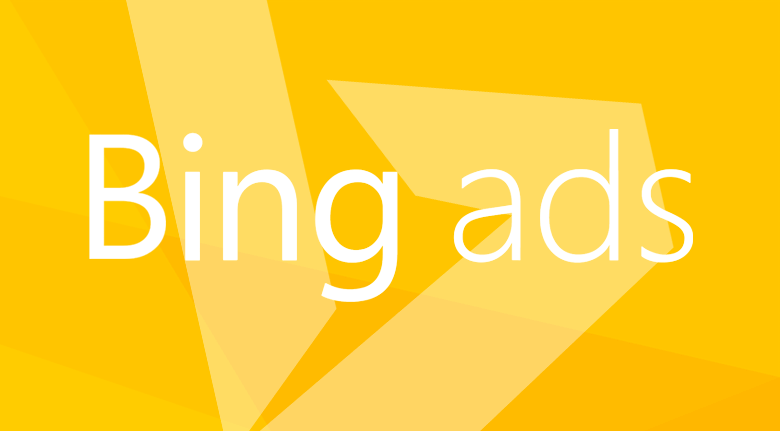 Capture Animations – Instead of piecing together static images, capture the entire animation. 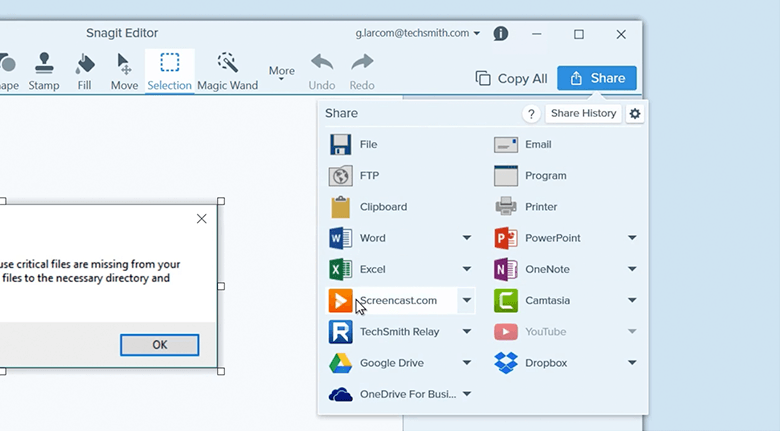 Record or Create a Screencast – Make slide shares, VSLs, tutorials and explainer videos with just a few clicks. A screenshot is a single picture captured and saved as an image file. Without the benefit of the screen capture and editing capabilities, you’ll have a tough time trying to use your screenshot in a document or turn it into a video. Snagit is the only screen capture tool with built-in image editing and screen recording. It can be challenging to explain new products, promotions, training materials or any lengthy complicated document without visual elements. Without Snagit, the process requires significant efforts from the marketing department or graphics department. Simple screenshots must be manually combined and organized with a special image editing program. 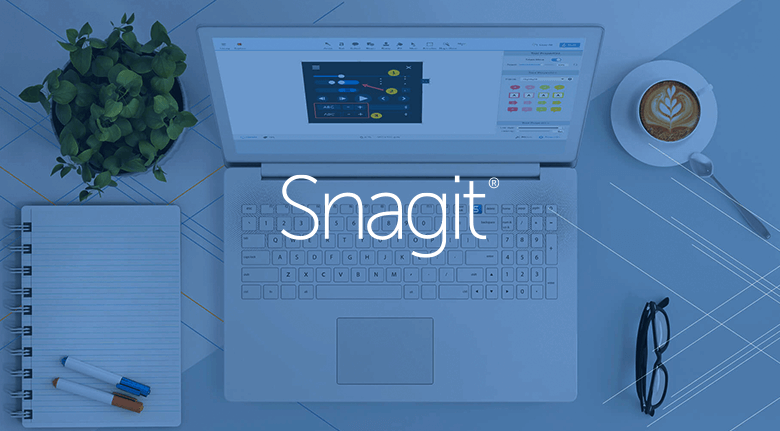 Snagit features a powerful image editor allowing you to break down complex ideas into manageable, easy to follow steps with just a few screenshots or short video. Easily drag and drop arrows, text boxes and more to make an image that is easy to understand. We have more than a thousand records per quarter, so Snagit saves us a tremendous amount of time and provides significant improvements. Use the tool to capture both images and videos from your screen. 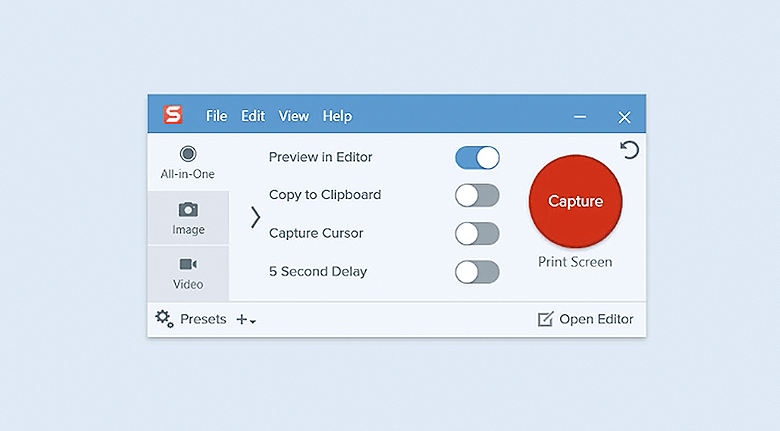 The default setting uses the all-in-one capture tool, but you can select video or image and then click the big red “Capture” button to record the shot. You can even set a custom hotkey for screen captures. Once you hit the screen capture button, you’ll see a pair of orange crosshairs. Depending upon the cursor’s position, Snagit automatically selects either regions inside a window, the entire window, or the whole screen. Use the arrows to capture a scrolling window. Once you’ve chosen the screenshot, it goes to the editor by default. You can keep snapping more screenshots or edit right away. The magnifier icon lets you choose a custom region down to the pixel, saving you hours of editing whitespace. The Snagit Editor may look basic, but there are plenty of options in the drop-down menus. Their editing tools are user-friendly, and there is no need for a designer. You have total creative control with effects that include border, edges, perspective, page curl, shadow, filters, color adjustment, color replacement, spotlight, magnify, and watermark. Think of this like the panorama feature on your phone’s camera. You can “sweep” objects that are too large for one screen. It’s perfect for multiple page shots or a Google map route. 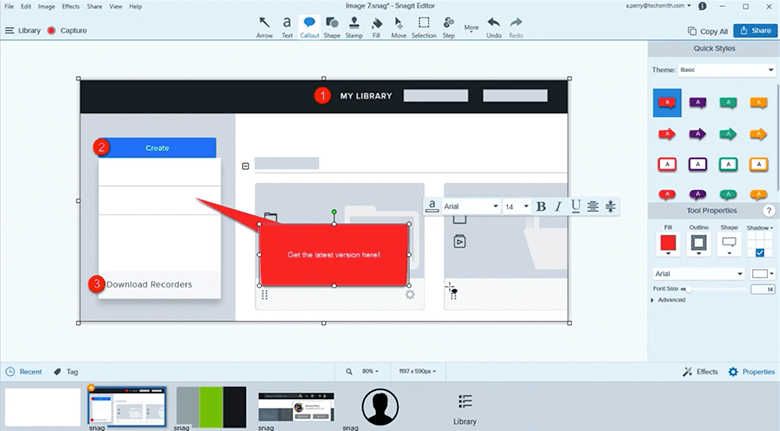 Open Snagit, chose video, map the area on the screen and record yourself speaking. It immediately captures your video, and it’s ready for playback. Save it or upload it to your YouTube account. It only takes a few clicks to make a ready-to-view video, and it works well for creating any lesson or explainer video. Snagit has been in business since 1990 helping 30 million users in over 180 countries communicate better. The software has been continuously upgraded ever since to keep up with the demand and rapid pace of technology. Snagit offers a variety of support for FAQ to chat and phone support should the need arise. Even if your screen doesn’t show the whole page, Snagit makes quick work of that by capturing a full-page screenshot with just a click of the button. Whether it’s horizontal, vertical, and even a scrolling page, Snagit can capture that with ease. Snagit offers a full-version free trial for 15-days. You can download Snagit for Windows or Mac. Once the test is over, Snagit provides six levels of enterprise pricing packages starting at $49.95, installed on 2 machines per user. Volume discount rates also apply. Of all the information transmitted to the brain, 90% is visual. As opposed to text, visuals are processed 60,000x faster. 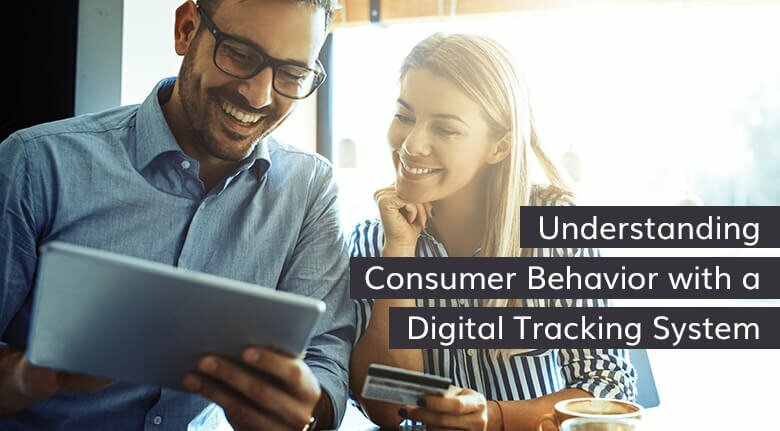 Marketing companies and IT departments use the software for documenting error messages, creating user documentation and training materials that are easily understood. 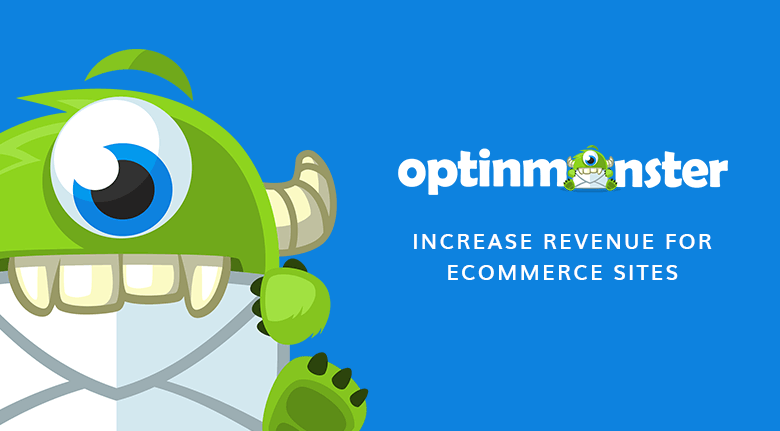 It has proven to save any sized business time and money. Even companies with hundreds of workstations report set up taking less than half a day. 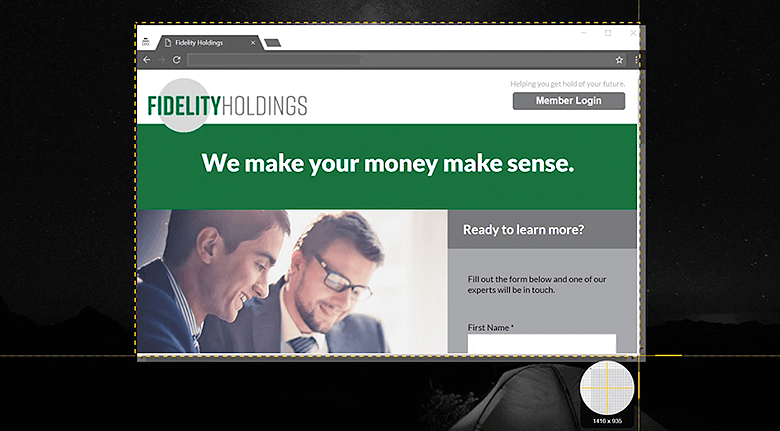 With their quick-access toolbar and easy-to-use screen, it makes explaining matters and certain web design tasks a lot easier. Their user-friendly software allows any employee to work with little or no training. Reduce the time to create high-quality videos and images. Snagit helps you deliver your communication effectively. Visit TechSmith.com, the creators of Snagit, For more information. They have a great blog with a ton of articles on creating engaging and effective content with screenshots, images, and video.